We welcome and Thank you our visitor and also our Good wisher in Jesus name from ZION GOSPEL MINISTRIES for viewing and praying for us. 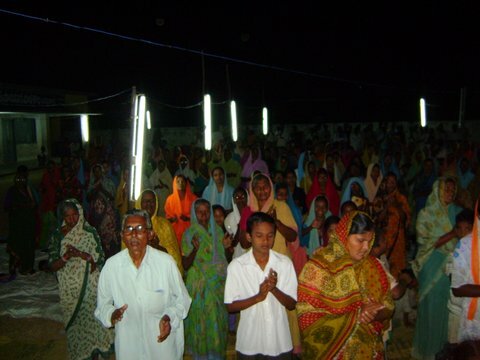 We do hope God is opening doors for our ministry to reach the unreached people and save their souls through you. Welcome to our site. As you explore these pages outlining our ministry we pray that you will be inspired to be a part of making an impact in our world. I, Pastor Dr.Y.Mohan Rao, am appealing my petition to your kind notice. I established the above and am continuing my ministry towards those that are dying in their sinful nature and for bringing them into the fold of Christ. 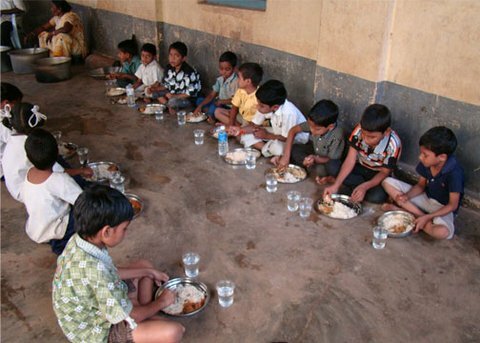 In addition to this, I started a home for the orphan and handicapped boys and girls, H.I.V, widows the aged people and free medical camps also. In addition to my Dental clinic’s income, I am seeking for some more donations also because this is very insufficient income to meet all the needs of the poor and needy people within my resources. Operates a number of other projects in India. ZION GOSPEL MINISTRIES founder and director, Pastor.Dr.Y.Mohan Rao, shares his story of how God took a Hindu man and Transformed Him into a man who inspires others with God’s vision. 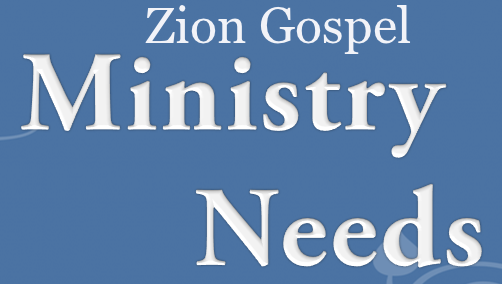 ZION GOSPEL MINISTRIES, is incorporated as a mission association and support is raised through churches, businesses and individual sponsors. All donations are used for the purposes for which they are given. No administration costs are deducted from sponsorship funds. We encourage you to explore our site in its entirety. Please feel free to reflect your thoughts or drop us a line if you wish to know more. Helping Victims in disasters, Flood, Earthquake, Blast. Helping Poor, Disable. Street Kids.